Lithium exploration company Lake Resources (ASX: LKE) this morning reported that its aggressive exploration programme to explore and develop prime lithium project in Argentina has received government support. Lake Resources’ Argentine subsidiary, Morena del Valle Minerals SA, has signed a Letter of Intent (LOI) with the Catamarca State mining and energy entity, CAMYEN (Catamarca Minera y Energetica Sociedad Del Estado), to aid the development of the Kachi Lithium Brine Project. The Kachi Project covers over 50,000 hectares of mining leases over the centre of the known salt lakes. It is located just south of FMC’s lithium operation and near Albemarle’s Antofalla project. Together with a select few energy and mining projects, the Kachi project was selected to be accelerated to ensure appropriate development. The LOI is to facilitate the project through various permitting stages from exploration and development through to production, including environmental and community support, while assisting in the provision of services. The Argentinian government entity, CAMYEN, has recent experience in assisting renewable energy projects and mining projects in the province, with the provision of exploration services and permitting, including presentations to the state and local authorities and communities. Lake Resources’ Managing Director Steve Promnitz, said after leaving Government House: “We are pleased that our lithium brine project has been selected for state support and guidance. This is a key development which bodes well for an acceleration of the project towards development. It also clearly demonstrates that Kachi is regarded as project of real significance in Catamarca. It should be noted of course that this LOI is in its early stages and investors considering this stock for their portfolio should seek professional financial advice. 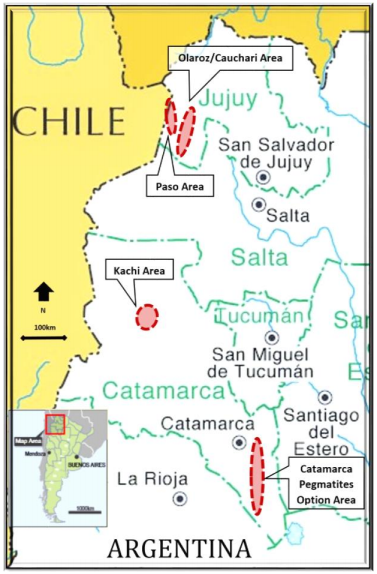 LKE holds one of the largest lithium tenement packages in Argentina, of approximately 170,000 hectares, which was secured prior to a significant ‘rush’ by major companies to the region. 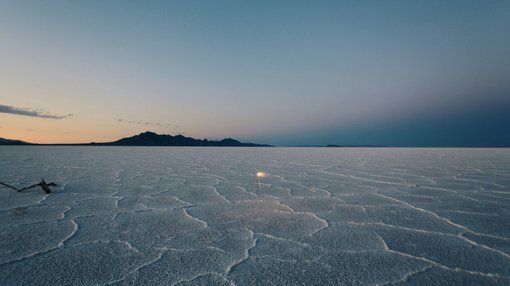 It has three key lithium brine projects — Kachi, Paso and Olaroz/Cauchari — located in the Lithium Triangle, which produces half of the world’s lithium supply. These projects have similar settings to major world class brine projects being developed in the highly prospective Jujuy and Catamarca Provinces. Exploration and permitting will provide several catalysts for LKE’s growth as its project areas are assessed for major discoveries.